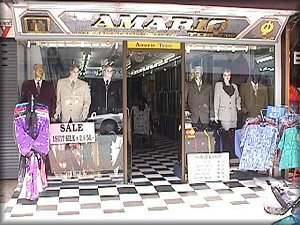 If you want to look good walk into Amario Tailor. We specialize in making ladies and gents suits. Copyright � 2000 www.pattayacity.com all rights reserved. We are privately owned.